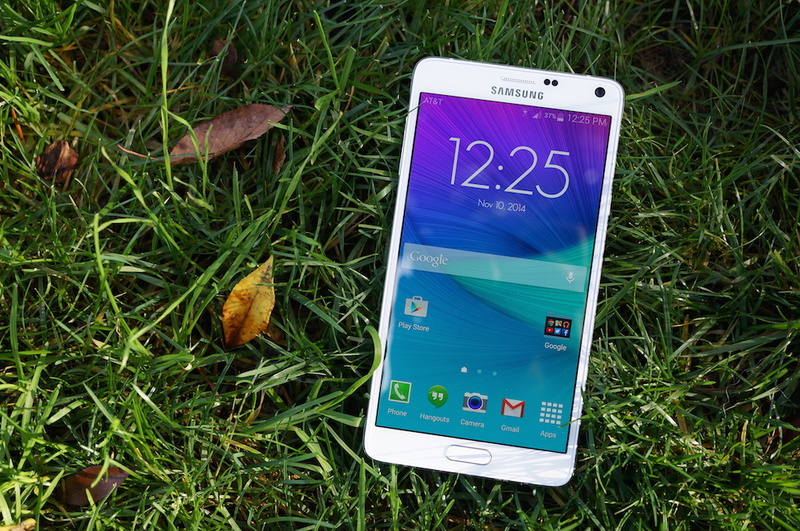 According to owners based in Poland, Samsung is rolling out the official Lollipop update to Galaxy Note 4 devices. In the update, users are finding a drastic change in the overall look of TouchWiz and Android, naturally, and a few new features which Google introduced with Android 5.0. Lollipop’s new expandable lockscreen notifications are present, as well as the centered notification and system toggle pulldown. However, as you would expect, many of Lollipop’s more gorgeous changes are covered by TouchWiz, such as the Settings menu. Although, ripple effects are still there, so that’s a plus. While this news might seem meaningless to us here in the US, it is a good sign that Samsung may soon be releasing it to carrier variants over here. Fingers crossed for fast carrier approvals. As updates roll out, we will keep you posted.